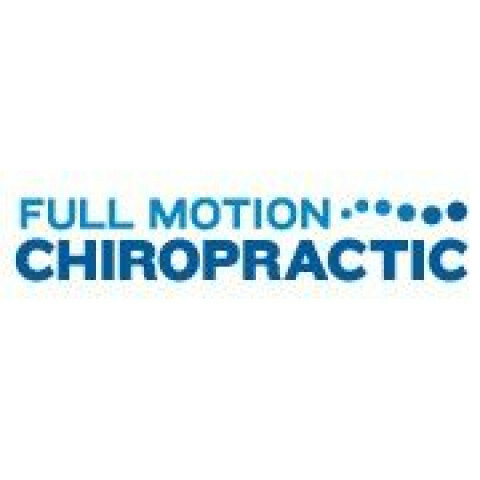 Click/tap here to find the best Minnesota chiropractor for your needs! 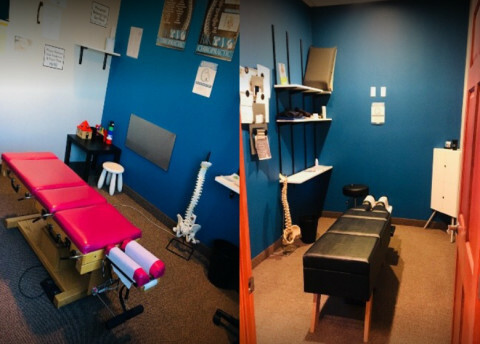 Shakopee Chiropractic office specializing in chiropractic, traction therapy, laser therapy, flexion distraction, active release technique, and nutrition. 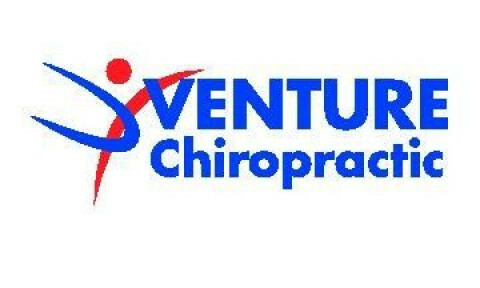 At Full Motion Chiropractic we provide Short-Term Care for Neck & Back Pain. 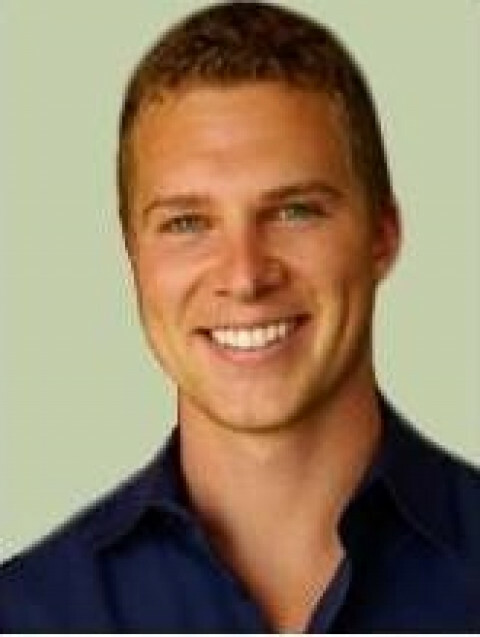 Dr. Adam Sagedahl focuses on treating only as much as needed to get you out of pain and back to your busy, active life. 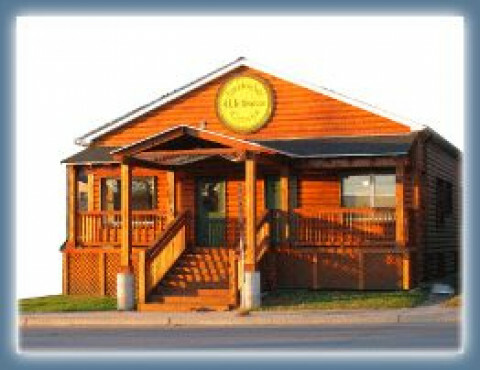 Marty Chiropractic & Wellness offers evidenced based chiropractic care to Lakeville, MN and the surrounding communities. 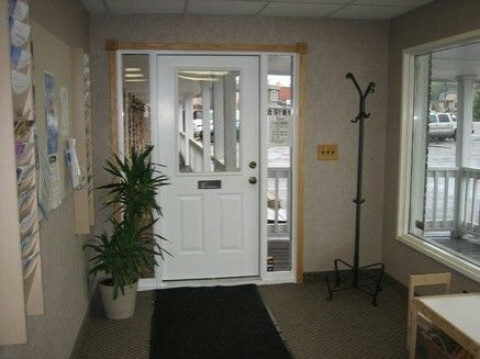 We are conveniently located near Lakeville Super Target and offer evening and weekend appointments! 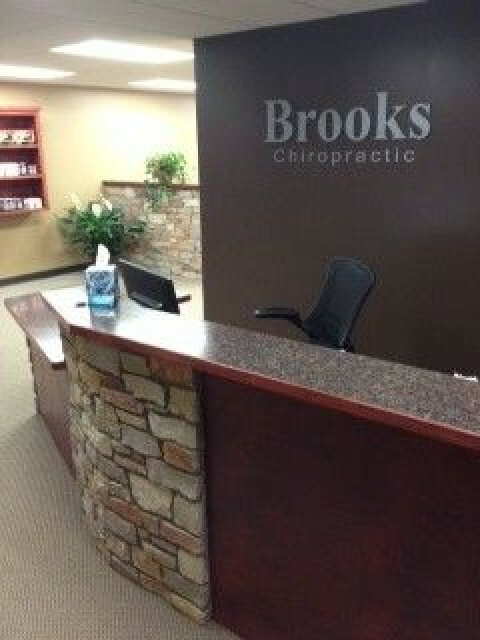 Burke Chiropractic is the premier chiropractor in the Minnesota Metro area. 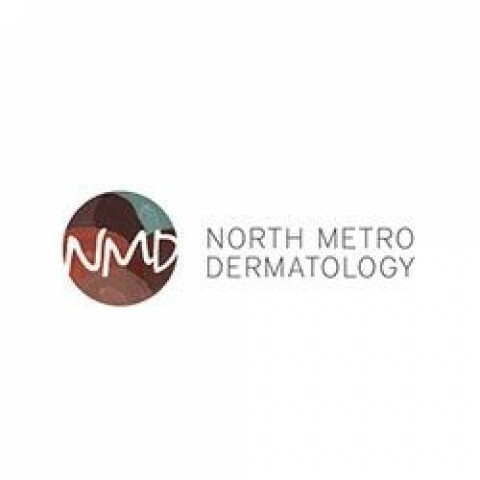 Our office is located at 7250 France Avenue in Edina, Minnesota. Apart from being a trauma specialist relating to joint pain we also work with a variety of attorneys and clinics so you are in good hands throughout your entire accident experience. Dr. Adam Burke is the founder and one of the local doctors of 233 PAIN. After starting college at the age of sixteen, in North Dakota, Dr. Burke moved to the Twin Cities to finish his Bachelor degree in human biology. At the age of only nineteen he began working on his Doctorate of Chriropractic from Northwestern Health Sciences University where he graduated in 2006. 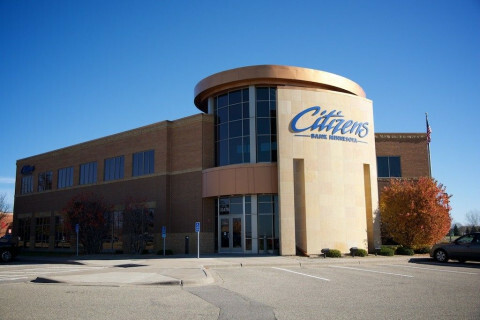 Dr. Burke treated many professional athletes, working with the official Vikings clinic and Twin cities marathon clinic, before establishing Edina Chiropractic Center. Additionally, he was also a lead doctor in the National Health and Wellness Bureau, as well as guest lecturer to hundreds of other doctors around the world and is known as one of the “Go To” Spine and Joint doctors in the Twin Cites. Dr. Burke has also worked with some of the local grade schools helping academically challenged grade-schoolers get back on track. Dr. Burke’s expertise includes: Back pain, Neck Pain, Auto Accident (Whiplash Injuries), Shoulder, Elbow, Wrist, Hip, Knee, Ankle, Sports Injuries, and Disc Herniations. He is proficient in Activator and Diversified Techniques, and his clinic offers only the finest state of the art equipment to help get you better, quicker. 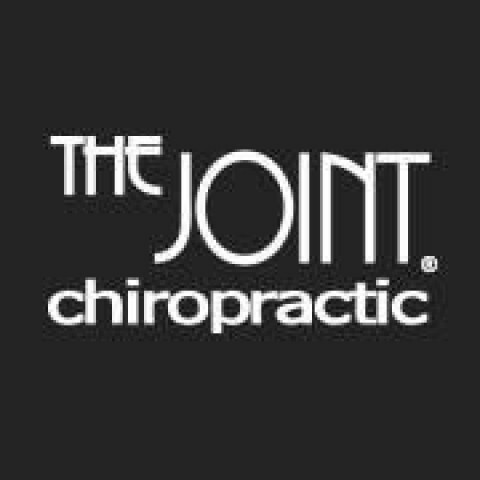 Specializing in Auto Accident Care, Back Pain, Headaches, Pediatrics, Neck Pain, and Family Chiropractic Care in a caring environment. At Relief Plus Chiropractic Dr. Hillesheim and staff are excited to help as many people as possible achieve a higher level of health and get on track to a better life! Sara Hillesheim, DC practices at 3454 County Road 101, Minnetonka, MN 55345. Chiropractors diagnose and treat common spinal misalignments that can occur from lifestyle or injuries causing pain, discomfort and degenerative conditions. 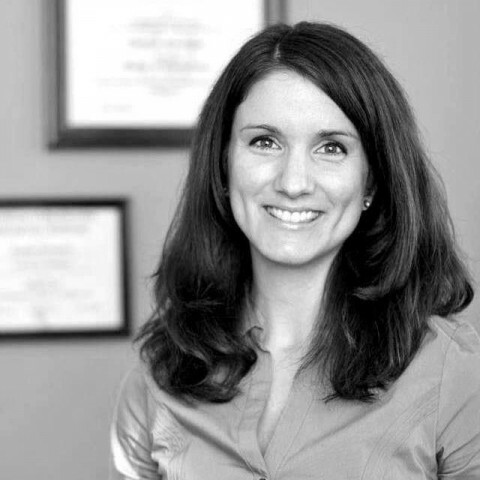 Sara Hillesheim, DC may be able to treat; back pain, sciatica, neck pain, shoulder pain, headaches, sports injuries, and auto accident injuries.